This is a sponsored post on behalf of Cheerios & Health.com, all opinions are my own. With school starting, I’ll be needing as much energy as I can find. In the midst of back to school shopping, working, cooking dinner, I’ve been trying to keep active and eat healthy too. Sounds almost like a tongue twister. It’s a great time to brainstorm ways to keep the energy flowing so that I can keep up with all the crazy things on my daily to-do list. 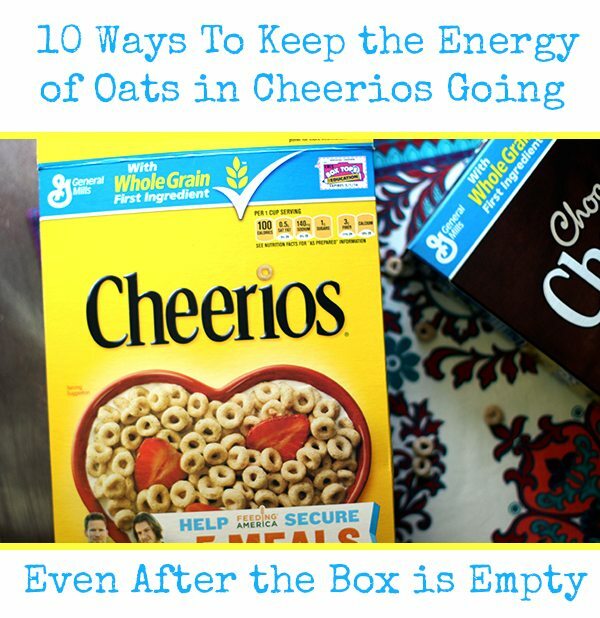 Today, I’m happily sharing about the energy benefits of oats found right in a long time family favorite: Cheerios. I thought it would be fun to share the ways I’ve included Cheerios into our family’s routine over the years all the way until now. This goes way beyond just a bowl of cereal. I have some ideas for long after the box is empty too! 1. Eat a bowl of Cheerios with milk. Slice up strawberries or bananas to put on top too! 2. Sprinkle Cheerios onto yogurt or cottage cheese. 3. Grab a handful or put some in a baggie for a snack on the go. 4. Make a trail mix with it for a delicious and customized crunch. 5. Create your own oat bars mixing Cheerios, dried fruits and nuts. 6. Customize your own Cheerios flavor. I was checking out the back of a Chocolate Cheerios box and loved the suggestions that was there. Trying mixing and matching flavors to come up with your own tasty concoction to keep it yummy. For example, mix Chocolate with Frosted for a chocolate cake flavor or Chocolate with Cinnamon Burst for a hot chocolate taste. Mmm, the possibilities are endless. 7. Use them as a delicious crunchy coating for baked chicken. 8. Make a satisfying dessert by layering yogurt, fresh cut strawberries and Cheerios. 9. 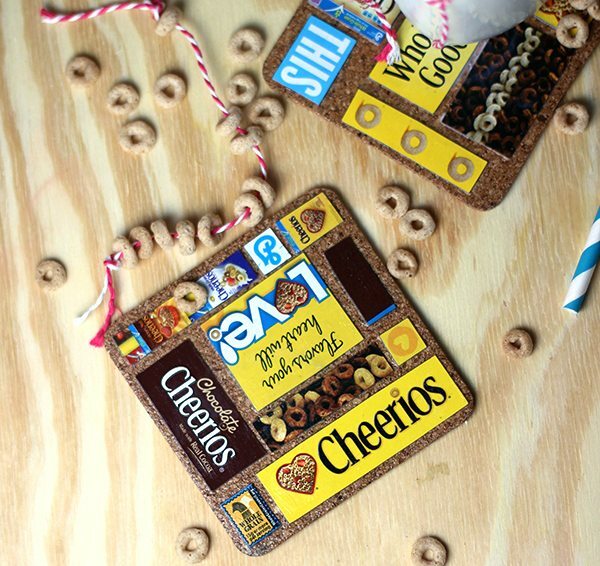 Create a craft with Cheerios. I’ve been wanting to create a rainbow by painting them. How cute would that be? Makes for a great project with the kiddos. 10. Recycle or up-cycle your Cheerios boxes when you’re done. Buying Cheerios is a sustainable choice, their boxes are 100% recycled paperboard. Keep good going buy finding more uses to use the box when it’s empty. 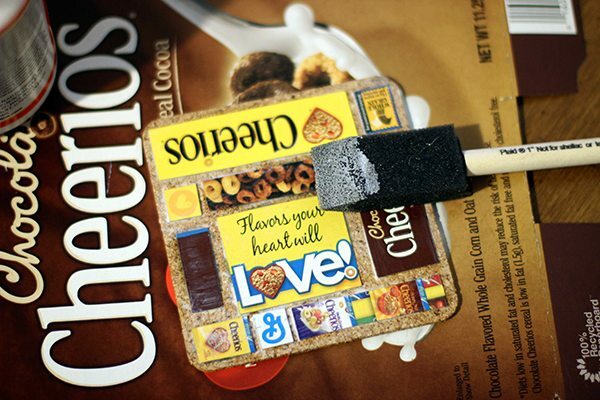 Does up-cycling your Cheerios boxes sound like a great idea? I created drink coasters using some empty cereal boxes, it’s simple and fun and of course a great way to keep the fun going. Step One: Cut cereal boxes into small square and rectangular shapes. Step Two: Glue cereal box pieces strategically onto a coaster and let dry. Step Three: Use a foam brush to apply a thin coat of Modge Podge Gloss. Repeat 3-4 times. Waiting 15 minutes in between each to dry. Voila! See, I told you that was simple! 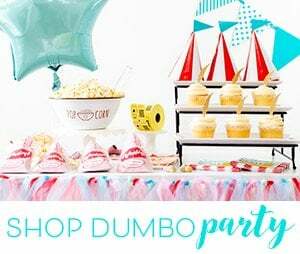 Want even more goodies and ideas? Explore all the benefits of oats in Cheerios and get more delicious and healthy whole grain recipes over on Health.com! What are your favorite Cheerios to snack on? 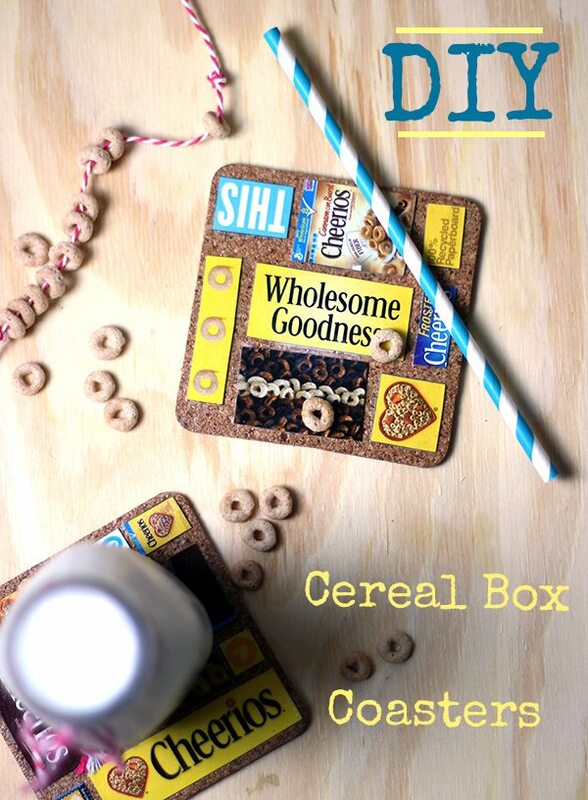 Have you ever up-cycled a cereal box? What did you create? Niagara Falls is world famous as one of the favourite destinations for honeymoon couples. If they do not agree for the written contract, leave that company behind. If you want to be sure that everything will be of a particular standard you will need to be prepared to pay more. Wow! Modge podge! Cute coasters... I'm all for upcycling! Excellent goods from you, man. I've remember your stuff previous to and you're simply too excellent. I really like what you have acquired right here, certainly like what you are saying and the way in which wherein you assert it. You make it enjoyable and you still care for to keep it sensible. I cant wait to read much more from you. This is really a great web site. These coasters are too cute! My little boy would have so much fun making and using these. Thank you for the tutorial! The biggest reason for including direct mail in your marketing campaign is Google. In order to make the campaign profitable, it is usually necessary to mail out to many thousands of people, each one a potential customer. These are 2 totally different industries, but can you see how they both have relevance to each other. OMG, those coasters are super adorable. I love to snack on Honey Nut Cheerios! It will not help you to duplicate the same phrase on more than one page of your site. a website had, the more popular, and therefore the more trustworthy a site was deemed. These sites would then spam search engines with their copied content. These are super cute. I love the idea and the yellow would look great in my living room. Looks like they would be sold at Urban Outfitters. Love all the great ideas!! A Cheerios necklace to take on the go, hungry? Then munch on!! Hehehehe....Also coasters. A house never has enough coasters. I love Cheerios with sliced bananas on top. It's definitely one of my favorite cereals. We are a huge Cheerios family! It gives us the energy to start the day! What a neat idea to reuse the boxes.And it's a great craft for the kids! I admit that I have not been crafty with a Cheerios box, however, I cannot think of a time that this cereal hasn't been around in my life. One of the first snacks I have fed to my babies is Cheerios. Those little fingers could pick them up and pop them into their mouths. And they love them. My Mom said she did the same when I was a baby. I love, love, love Cheerios in my yogurt... It adds just the right amount of crunch... It is amazing how cheerios has been a staple for so many years and yet is still so popular. We're a Cheerios household for sure. Of course we eat bowls of Cheerios for b'fast but we use them for snacks too. Even my teens do. Cheerios with strawberries is the best! The kids like to snack on them during the day, too. I love eating my Cheerios with sliced bananas on top. It's a great, healthy breakfast. I have always been a huge fan of Cheerios! I never thought to mix them with delicious things such as yogurt! I have been a fan of Cheerios since I was a kid. I used to love eating sliced bananas with it instead of using any sugar. I like your idea of using it with chicken. I am going to try it. Those are some great tips for keeping up your energy! I really need to try making the oat bars...my kids would love those. And love your craft -- especially since it's recycling something that you would otherwise throw away. What a fun idea! We eat Cheerios frequently. They are a staple in our house. What a fun craft, I love the idea of mixing different flavors of Cheerios! My kids would think that was awesome! This is a really cool project. This is the most creative use of a cereal box I've ever seen. 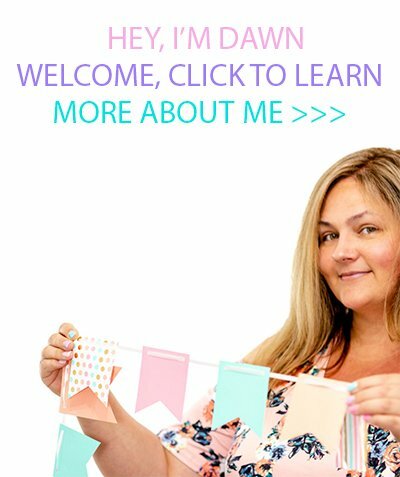 I love a good DIY craft, and this one looks VERY good. It's super creative. That's pretty awesome. I can't believe a cereal box could turn into something so interesting. Love it. This is a really cool project! It's amazing how many parts of a Cheerios box lend themselves to something like this. We eat ALOT of Cheerios in our home. They are such a great snack! Those are such adorable coasters! I just love them! And so easy to make too!We love to put cheerios into snack bags too! Plus make marshmellow treats with them. My kids love the Protein cheerios and the Honey Nut varieties. I personally love the Multi-grain ones! Very cute dIY!! I can totally make like 101 of these since my kids go through cereal so darn fast! This would be easy for my 7 year old to do too! What a fun idea. This is so creative and such fun for kids to help out with. Great ideas. My kids would have a great time doing these. Don't forget the Box Tops which continue to give! We like the apple cinnamon cheerios in our house and make them snack time a lot! They make a satisfying 100 calorie pack. Great idea's! I love the trail mix, that would be a great idea to toss some in! Those coasters are adorable! I never thought to put Cheerios on top of yogurt. What a great idea. We love Cheerios at my house, have since I was a little girl. I love Cheerios because they're not overly sweet. I can munch on them for a snack. As far as cereal box crafts, I've used them with the kids a TON. Those coasters are super cute. I think I might have to make me a set, too!! Super cute! We eat Cheerios for snacks, dry and by the handful. The kids, personally, like to use the boxes for parts of their robot costumes!